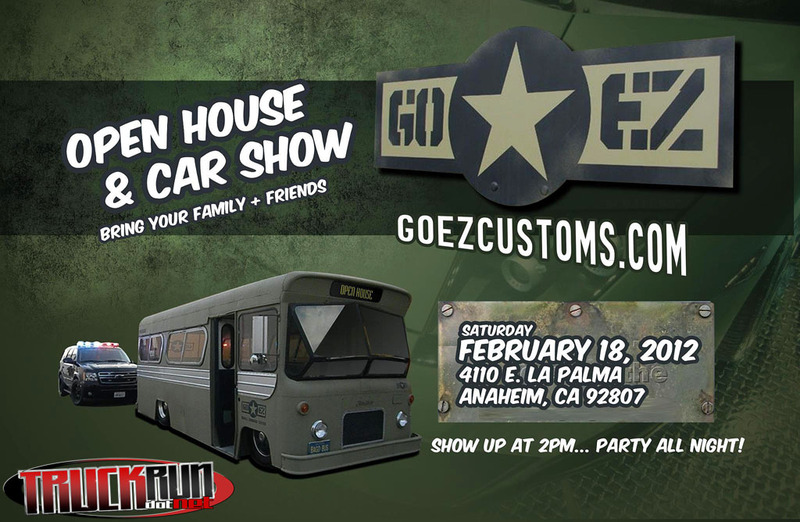 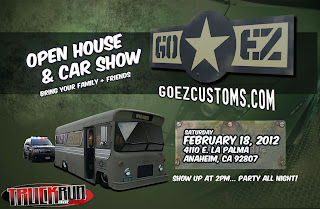 GO EZ is having an Open House & Car Show on February 18th. 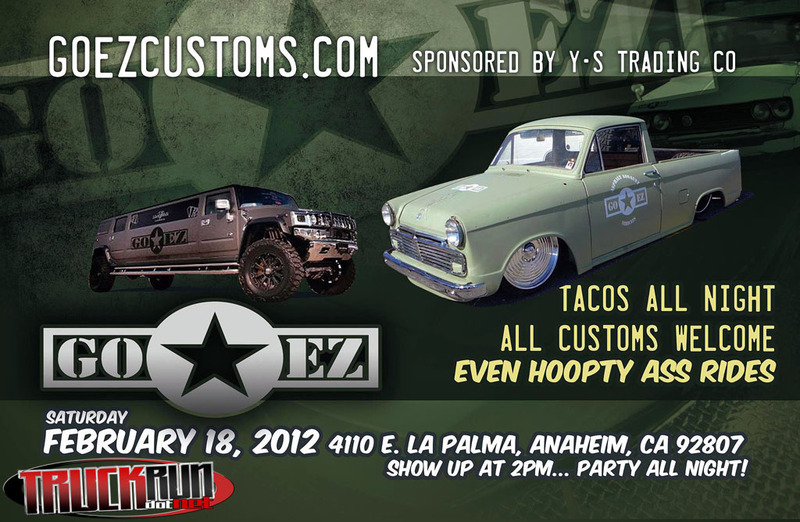 If you are in the SoCal area I highly recommend stopping by. 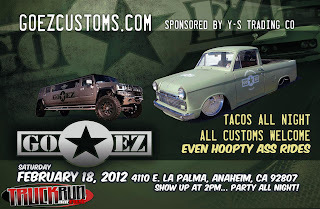 I will be there shooting the vehicles for the TRUCKRUN dot NET website.